Atlas is looking pretty impressive, great work has gone into it. And also great to hear more content is still planned for ARK! Will Atlas have a public devkit available? And would users be permitted to import these new creatures, environmental assets and such into ARK? I heard rumors of axwaterworld ark expansion that focused on underwater bases and dinos. Maybe it was atlas that they were talking about? New horses, a new hammerhead shark, a whale, dolphins and many mythological creatures like the hydra. This explains sooo much. Why is Ark still so damn buggy? Atlas. Why does it seem like there little customer service? Atlas. They think that the reason Ark is popular is because of them. Ark is popular despite them. Why don't you finish one game first, then release a new game. I will treat this new game like that other Ark replacement. Play ark and ignore the new game. So...this is in a wat, "good bye ark"....interesting. Consoles dont have mods but we can use ini on rented and pc hosted servers. 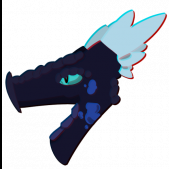 I honestly just want to be able to level speed like a normal dino, i dont really care about the nerfed speed or stamina. 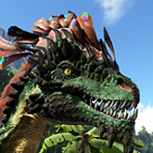 If I want to have a speed stamina quetz on my unofficial pve server that shouldnt be too much to ask. Any way of allowing us to host our own private servers for this new game as well? Would love to have a place for just friends and family to play. I'm sure it can be done. Well, there's your real problem right there. If you join Ark on PC, you have a much better experience. I'm not trashing console directly, but stating a fact that PC solves a lot of issues. This is wrong. 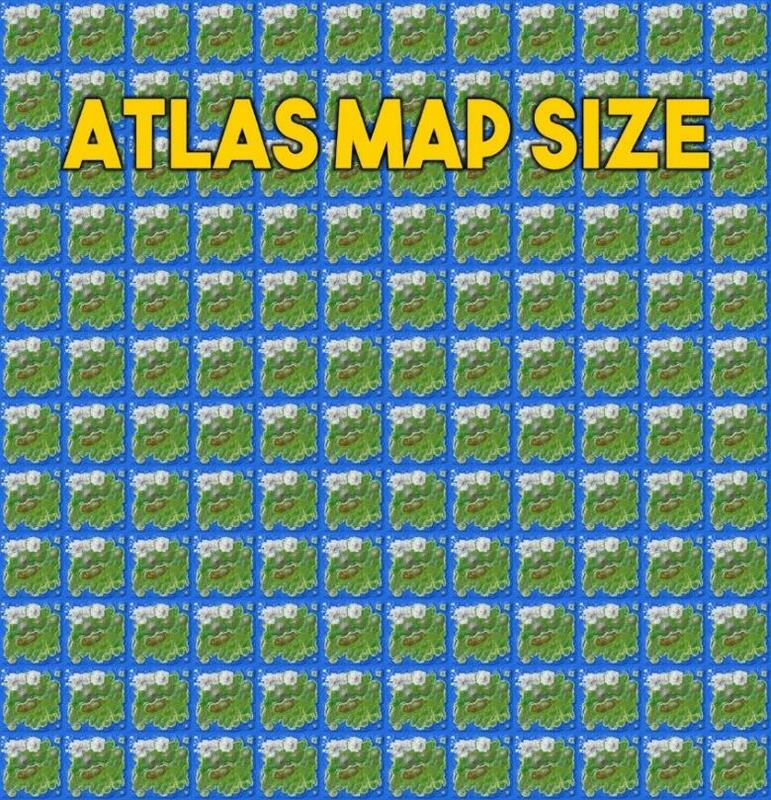 this is 144x the size of the Ark map. 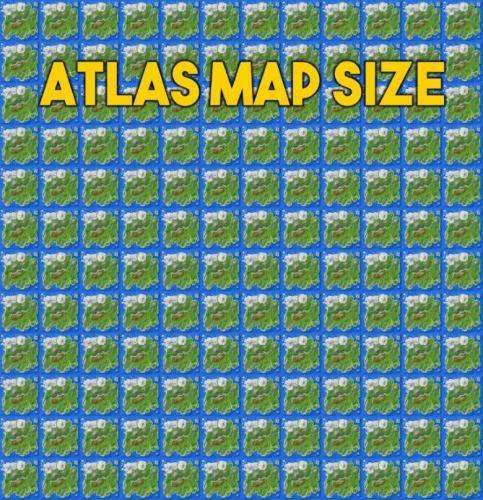 1200x the size would be about 35x35 ark maps (sqrt(1200)). I wonder if any of the staff will actually take time to read the comments, that would be appreciated. Well how about you actually spend some real time on Ark now? There are numerous issues with this game and yet it has been a full release for a long time. If the game is having constant lagspikes despite me using high end gaming hardware and the game is filled with bugs, there is definitely something broken with your game. As a customer of yours, I would very much appreciate it if you actually FIXED your fully priced game, instead of releasing buggy half-done DLC and a completely new game which probably will be a bugfest just like Ark. The way you developers have been handling your game the last few years, how can I possibly trust you? Will you actually take the time to respond to anything I have said? So basically you haven't even fixed your 1st halfassed game to leave and screw up another. Leaving up with the broken step children. Why are there so many mean people playing video games? Stop whining and have fun or stop playing. This play and whine about how bad it is is perplexing and sad, and really makes a negative vibe on social media. Wild card you are AWESOME, and I am sure Grapeshot will be too! I will always love ARK first and foremost but I know I will vacation on Atlas. ? I read more Ark Expansions, yay!!!!!!! Thanks and I wish you all much success! Cheers! "Appealing to their community's whims is especially notable because Studio Wildcard will also be releasing all of the dev tools for Atlas so that players can make their own servers"
YES. YES. YES. Give us more dlc. I don't care about a new game but more dlc please! Dont even own a pc let alone one that could handle Ark. I enjoy playing games on my xbox and have a good Ark community built up there. My phone, tablet, and xbox cover every use I can think of. 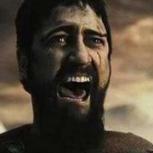 I understand that a PC games better and has more options but I have 0 interest in it.